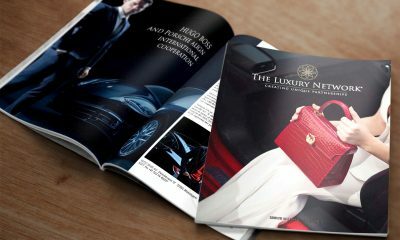 Turkey's leading luxury affinity marketing and business networking group; creating partnerships between the Turkey's most prestigious luxury brands. The Luxury Network keeps expanding its global growth by officially opening a new office at the Kingdom of Saudi Arabia. On February 23rd, Caesars Bluewaters Dubai, opened its doors to over 400 guests of The Luxury Network International Awards 2019, presented by CAEL. 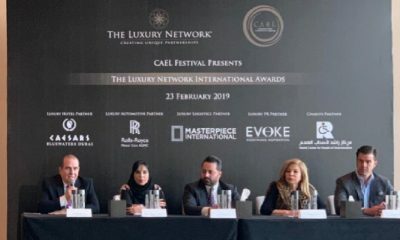 The Luxury Network International has set its sites on Dubai, UAE as the chosen host city for this year’s The Luxury Network International Awards presented by CAEL.